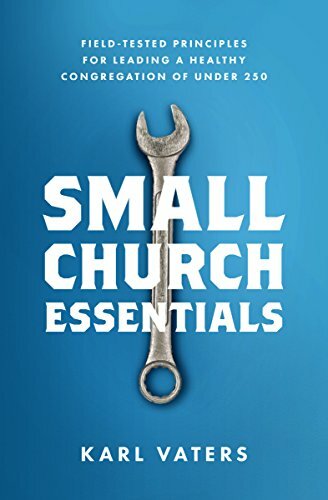 If you're interested in booking Karl Vaters to speak about small church leadership principles to your church leadership group, Click here to enter your information, including the date and a short explanation of what you're interested in Karl speaking about. You'll receive a response, usually within 24 hours. Unless it's the weekend. That may take 48 hours.